After some scientific reports said white tea is more potent than even green tea in anti-oxidative health benefits, the market has been flooded with mislabelled products. Most of them we can’t really say are enjoyable. A lot are not even white tea. 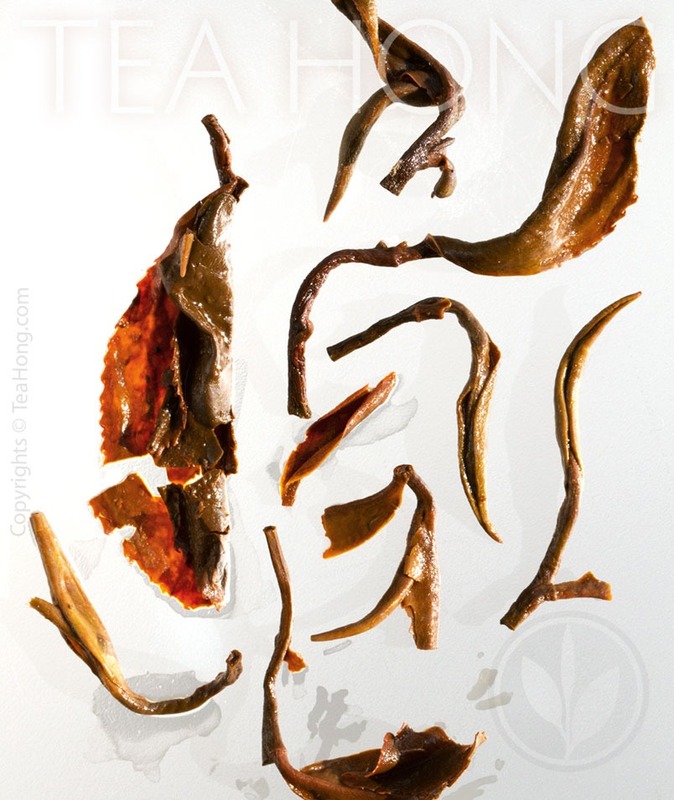 White tea is defined not by the colour of the leaves, but by a specific production process through which the constituents of the leaves transform to become the combination of biochemistry that the scientists found salutary. In another word, all that look white, or have white colour in them may or may not be white tea. There are actually a lot of green teas that look even whiter than genuine white tea. 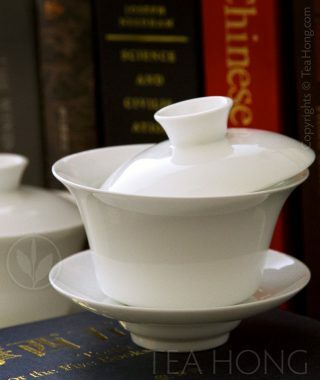 That is because white teas are very gradually and slightly oxidized. This process dulls the colour of the hairy leaf shoots that are originally white. 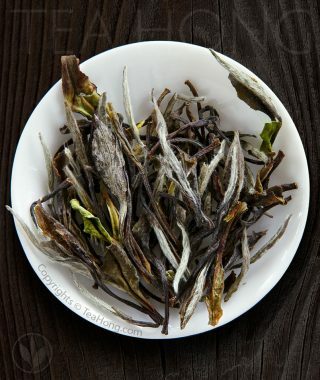 The taste profile of white tea is also determined by the unique cultivars developed in its origin: Eastern Fujian. They are the Dabai group of cultivars. Two most important ones are the Fuding Dabai and Zhenghe Dabai. 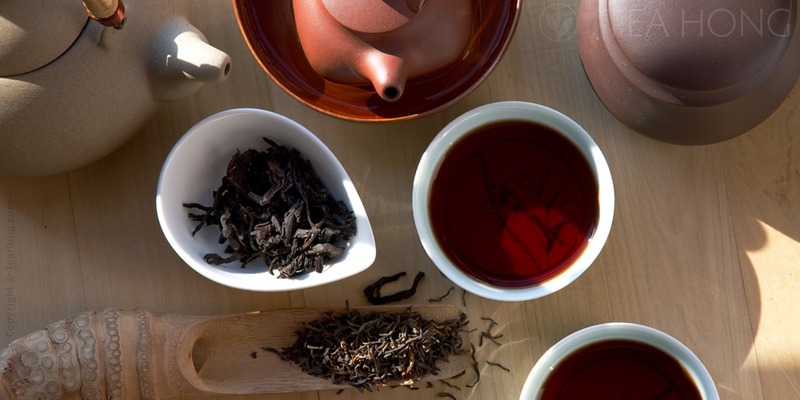 Fuding and Zhenghe are two key regions in Eastern Fujian where the tea category began and got famous for. These cultivars yield large tips that are covered with downy white hair. The leaves give a mild, sweet and yet lively taste. Some other cultivars may grow large hairy shoots, but they taste quite differently. 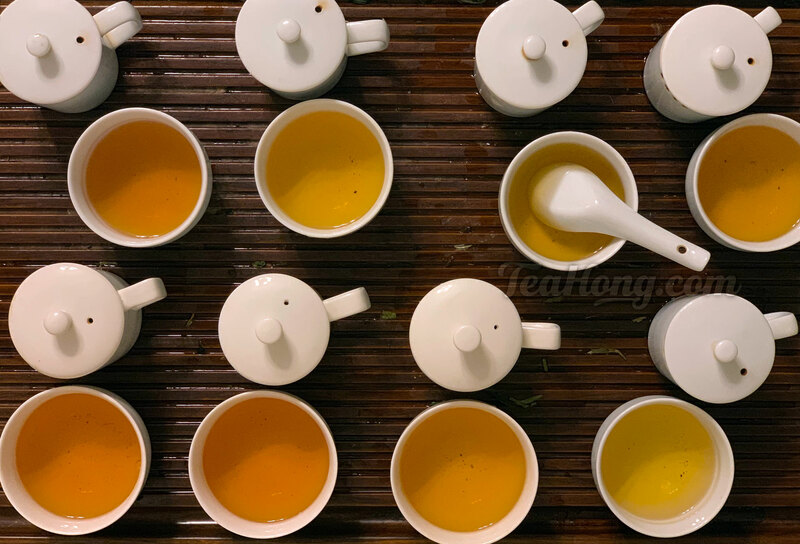 To us, all the health benefits of tea found in recent scientific reports is just a bonus, we love tea for it really is to us the ultimate beverage. 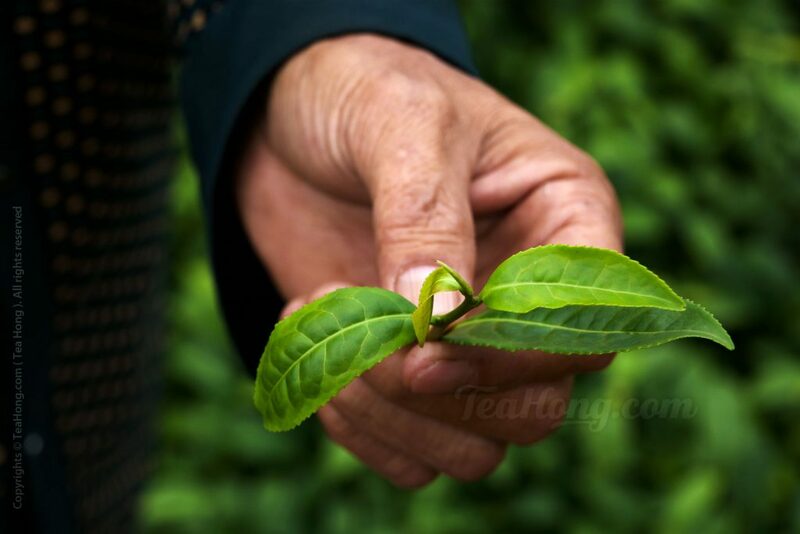 That is why it is not enough for us to carry genuine white teas from the authentic origin, but to offer the best quality and the most delicious. 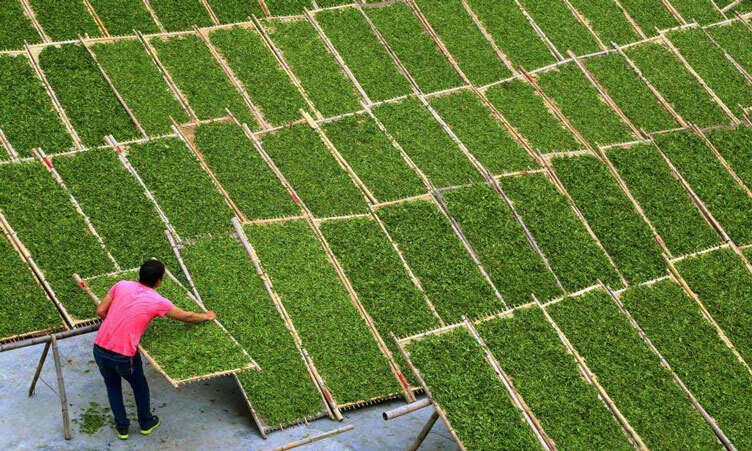 We work directly with traditional tea farmers in these regions and in the beginning contributed to the fine tuning of the processing for better and more genuine tastes. We buy only their best harvests. This close relationship give us not only the real thing, but also the best selections of the category ever possible. Some people are also led to believe that white tea has to be best when fresh. Not genuine high quality white teas. They mature beautifully to better sweetness, added depth and graceful aromas. Some even develop a chocolatey sweet smell on the second year which deepens with time. 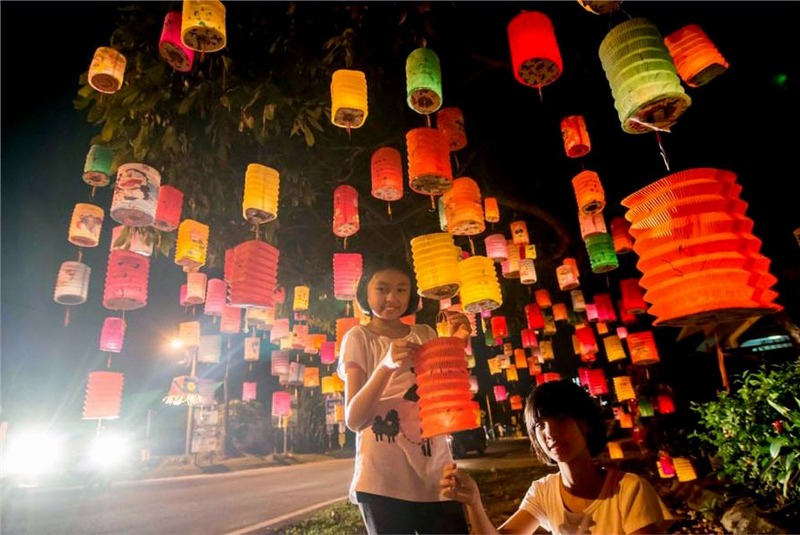 Some become deeper, even more complex and rounder. 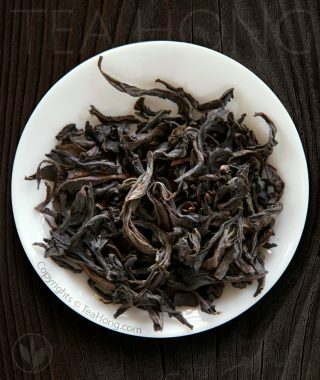 To widen your choice other than the original varieties, we have included also fresher shengcha pu’er selections in this category. 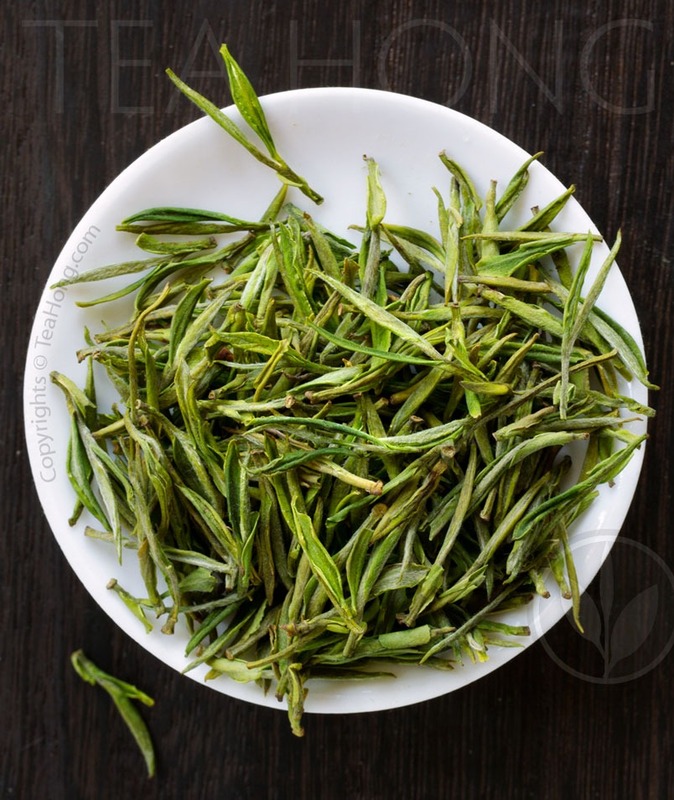 They are produced with nearly the same procedure as genuine white tea, except in a different region and from very different cultivars. They are livelier tasting alternatives to the sweeter originals. Life simply is too precious for fakes. Each sip of it should be made with the real thing.